If you are planning to get away for a summer vacation start saving now! 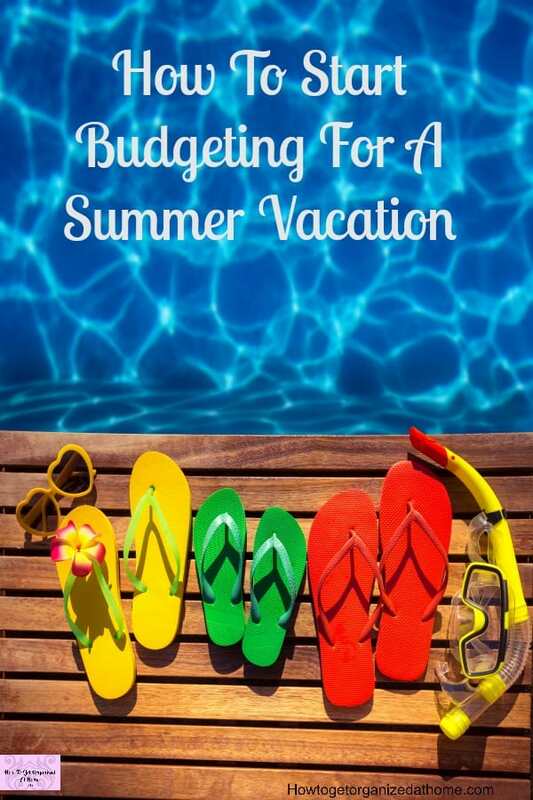 Budgeting for a summer vacation can mean the difference between paying for your holiday on credit or having the money and have a debt free get away. Having the money to pay for your vacation will mean that in theory it will cost you less rather than putting it on credit, which you will end up paying interest on. 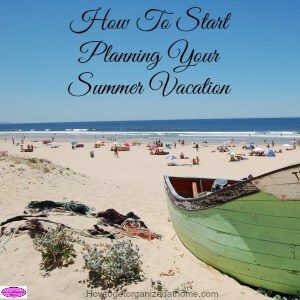 Having a fun-filled family vacation is the perfect way to relax and unwind, but if you are putting the whole bill on credit it will mean there is not going to be the money for the rest of the year for any other fun activity. Unless you put that on credit too! How much you need to put aside each month will depend on the amount that you can afford. If you can’t afford to put away a lot then you might have to consider a cheaper holiday than what you might normally opt for. Don’t forget you will need spending money as well as any holiday shopping that you will need to do before you go, you must add this into your budget! If you are looking for a debt free vacation saving is the key, you put money aside every month for your holiday, the more you are able to save the more expensive holiday, in theory, you can afford. However, you might feel good about the money you save and consider paying down debt and forgoing the holiday for a year. I am an advocate in the spending only what you have! there is little benefit from living beyond your means and getting into debt. If you want to do the fun things or to have nice objects around your home then the only option is to save for the items you want. If you haven’t the money then you don’t do the fun things or have the high ticket price items. There is little benefit from living beyond your means and getting into debt. If you want to do the fun things or to have nice objects around your home then the only option is to save for the items you want. If you haven’t the money then you don’t do the fun things or have the high ticket price items. If you want to do the fun things or to have nice objects around your home then the only option is to save for the items you want. If you haven’t the money then you don’t do the fun things or have the high ticket price items. If you haven’t the money then you don’t do the fun things or have the high ticket price items. This is true with holidays too; if you can’t afford the holiday or you need to put the holiday on credit then, in my opinion, it is not an option. It is sometimes difficult to have a year without a holiday but if you can’t afford one then it’s your only option. It is sometimes difficult to have a year without a holiday but if you can’t afford one then it’s your only option. If you are looking for further information about budgeting, David Ramsey, in my opinion, is the best! It’s Easy To Make A Budget, is an article that I have written that will help you create your budget! If you are looking to increase your holiday fund, you might need to find different ways to save the money that you need. What you must consider is the extra effort in finding the money, something that you are going to focus on long-term. If you’re committed to reducing your spending, then you must make this a worthwhile effort; it has to be a long-term savings plan, you will need to stick to it for at least a few months to save up even a small amount of money. 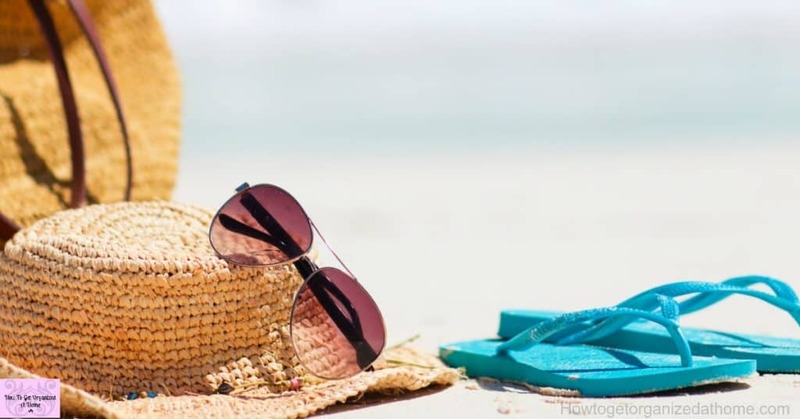 Therefore, if you are looking to go away on a debt free summer vacation, then you must start saving now to be able to afford the holiday and all the accessories, which you will need to get away! 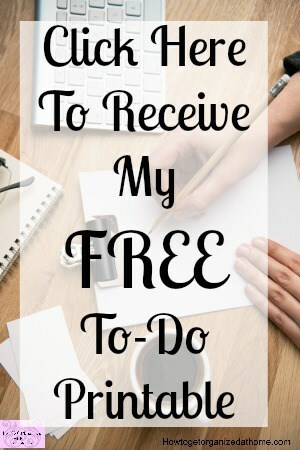 Looking for more budgeting ideas, check out my recommendations below! This is such a great idea! My sister and I live across the street from each other so we have six kids between the two of us all the time. It can be fun, but we like to have different activities which can get expensive. 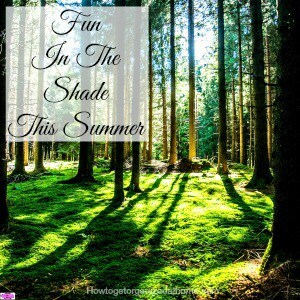 My husband has started a summer fund for our summer bucket list. I’m so excited about it! I found your post at Fellowship Fridays with Equipping Godly Women. That is such a good idea 🙂 Thanks for visiting!